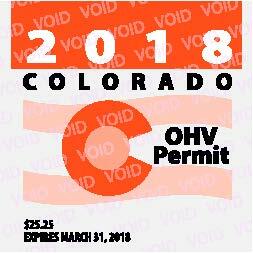 "All OHVs owned and operated in Colorado (including motor vehicles and motorcycles that are not licensed for public road access) must display current Colorado OHV registration stickers when in a person’s possession in an OHV staging area or operated on any designated OHV trails or routes in Colorado. “All OHVs and motor vehicles (including motorcycles) that display a valid Colorado or out-of -state license plate must also display a current Colorado OHV use permit sticker when operated on any designated OHV trails in Colorado." 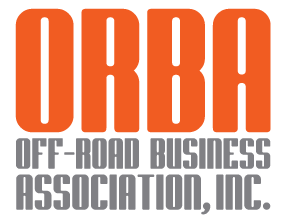 Roads open to OHVs means federal roads specifically open (through MVUM or RTMP) to OHV use or state, county, or municipal open to OHV use through ordinance and signage. Jeep trails means trails as noted by MVUM or RTMP as being open to full sized vehicles and labeled as trails and specifically not as roads. UTV trails means trails noted on MVUM or RTMP as trails open to vehicles (including UTVs or side-by-sides) but closed to full sized vehicles. This notation is usually accompanied by a posted width restriction (i.e. 64"). 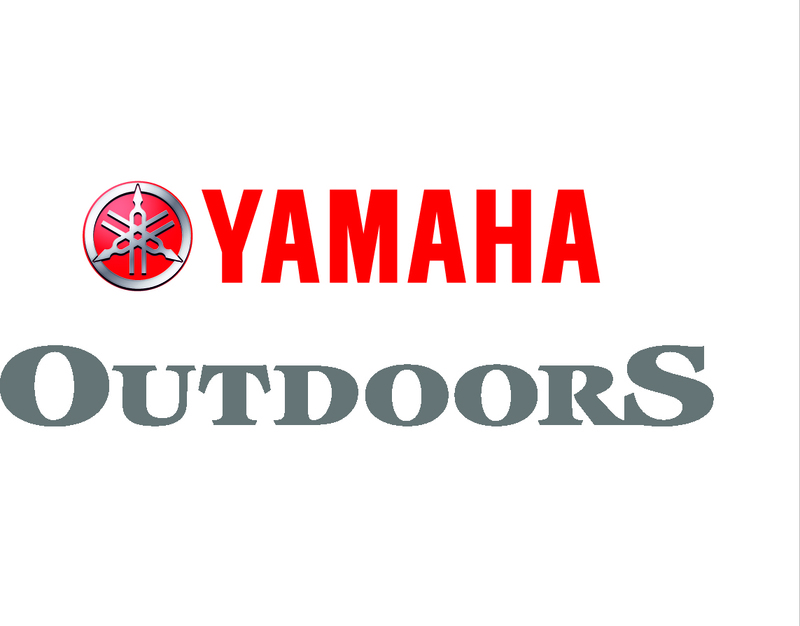 ATV trails means trails as noted on MVUM or RTMP designated for vehicles up to 50" wide. Motorized Single Track means trails less than 24' wide designed for 2 wheeled vehicles where both wheels travel in the same track such as dirt bikes or mountain bikes (i.e. not Segway type machines). Colorado does not currently have a program that allows licensing (i.e., license plates) of ATVs and Side-by-Sides (UTVs) for highway use. These vehicles are never street legal in Colorado even if licensed and plated in their home state. These vehicles must have a valid Colorado OHV registration or permit to be used on trails on public lands in Colorado. If a non-resident owned vehicle is in the State of Colorado for more than 30 consecutive days, then Colorado registration through DMV (plated vehicles) or CPW (OHVs) is required. If a non-resident owned vehicle is owned by a resident of a state that has no registration program, then a Colorado registration through CPW is required. Please Note: Colorado does NOT grant reciprocity for OHV/snowmobile registrations to other state OHV/snowmobile registration programs.